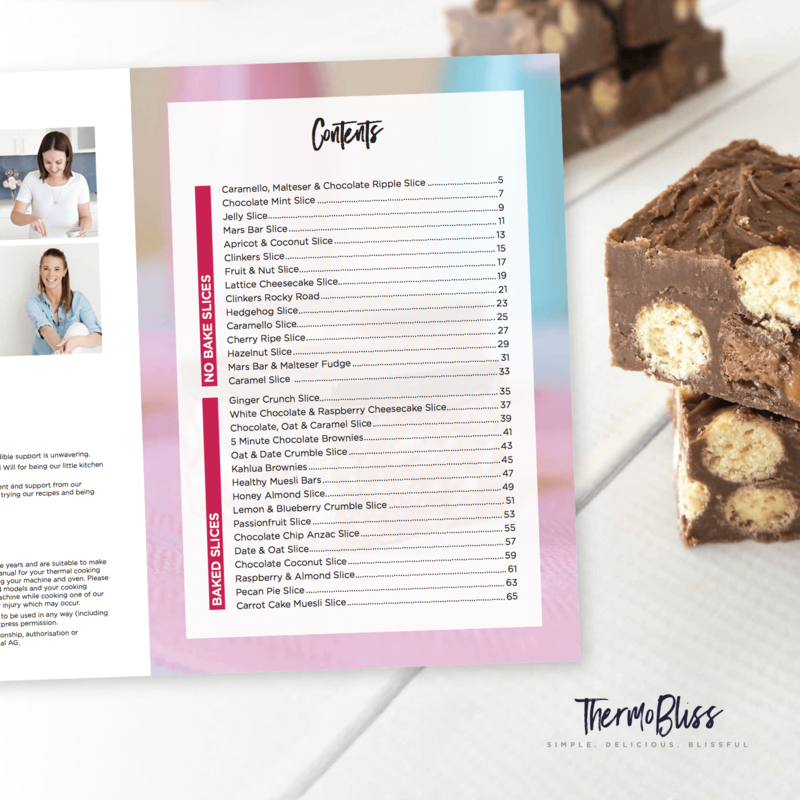 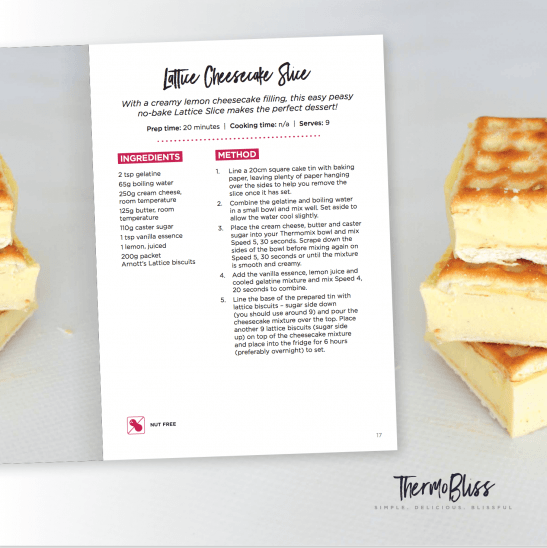 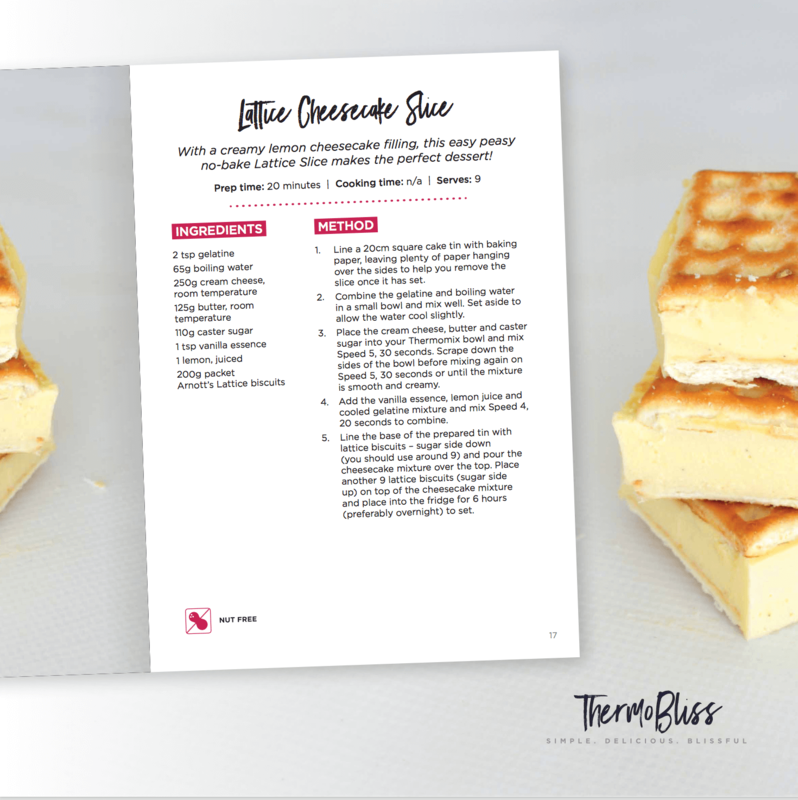 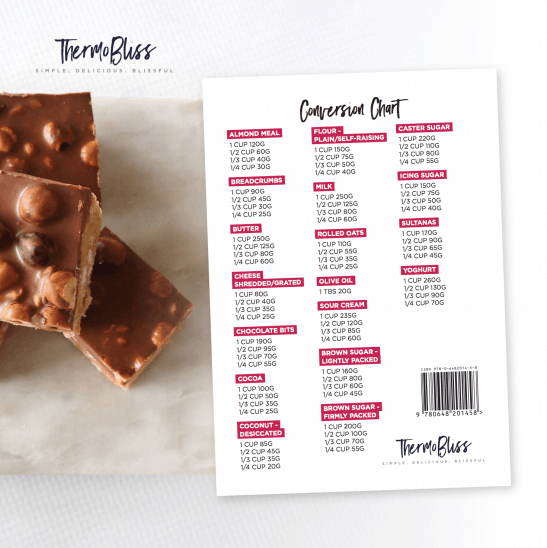 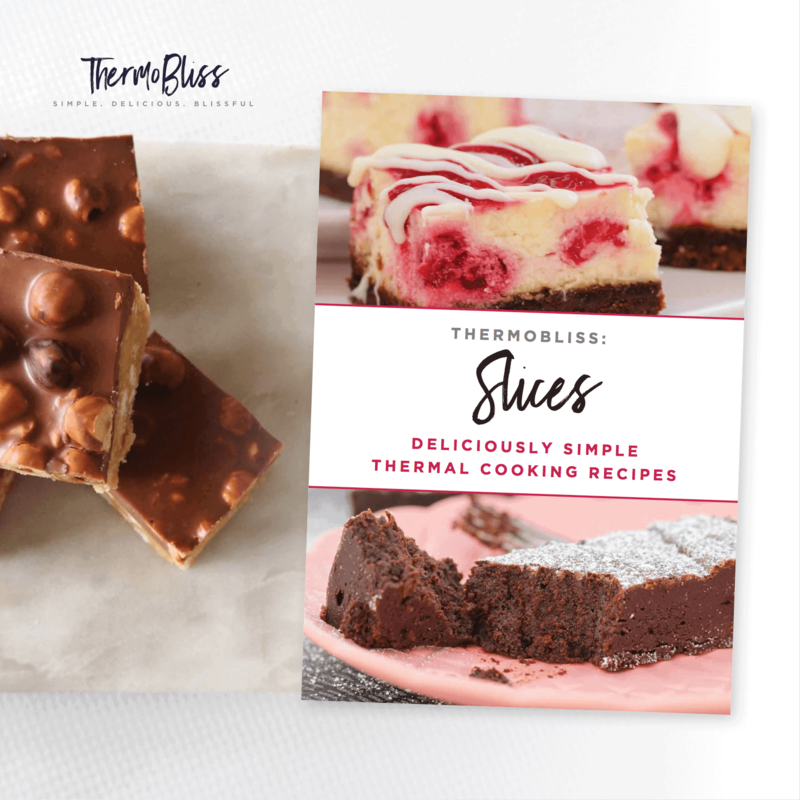 Our Thermomix Slices Cookbook contains 31 of our very favourite baked and no-bake slice recipes. 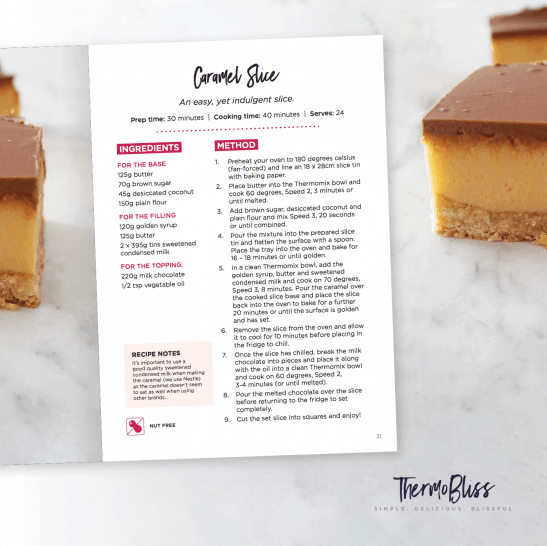 We’ve included plenty of good old fashioned favourites like hedgehog slice, jelly slice, caramel slice and our famous chocolate brownies. But we’ve also got lots of brand new creations to tempt your tastebuds… think Mars Bar & Malteser Fudge or our Caramello, Malteser and Choc Ripple Slice! OUR BRAND NEW THERMOMIX LUNCH BOX COOKBOOK IS NOW SHIPPING!